I was recently interviewed for a charity trustee role. 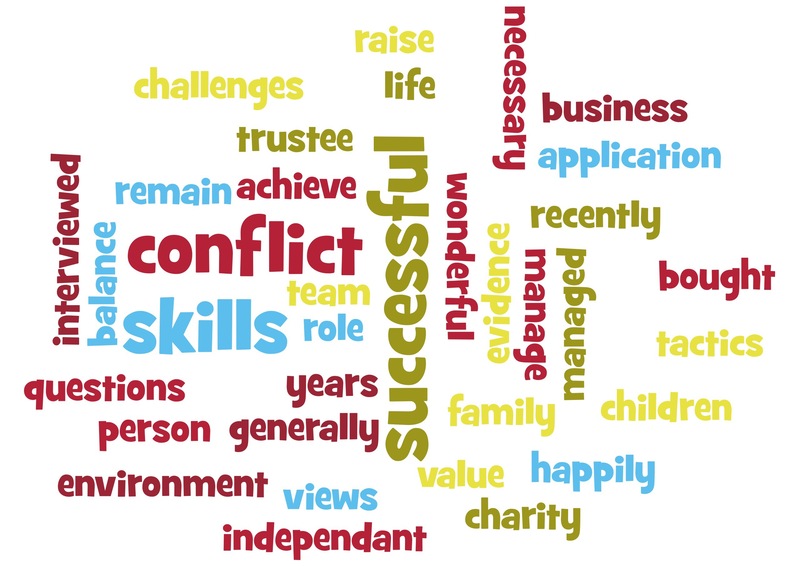 I pointed out that “I had managed to remain happily married for nearly 30 years (to the same person) and raise two wonderful children who are now independant and successful, and that one couldn’t generally achieve that without the necessary skills and tactics to manage conflict”. I was successful in my application. Sometimes we forget that life skills and family challenges can be bought into business and we shouldn’t under value ourselves.